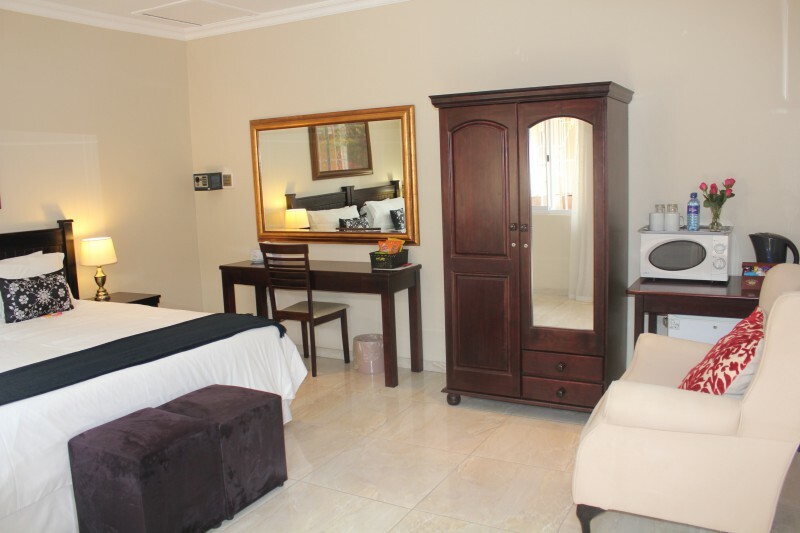 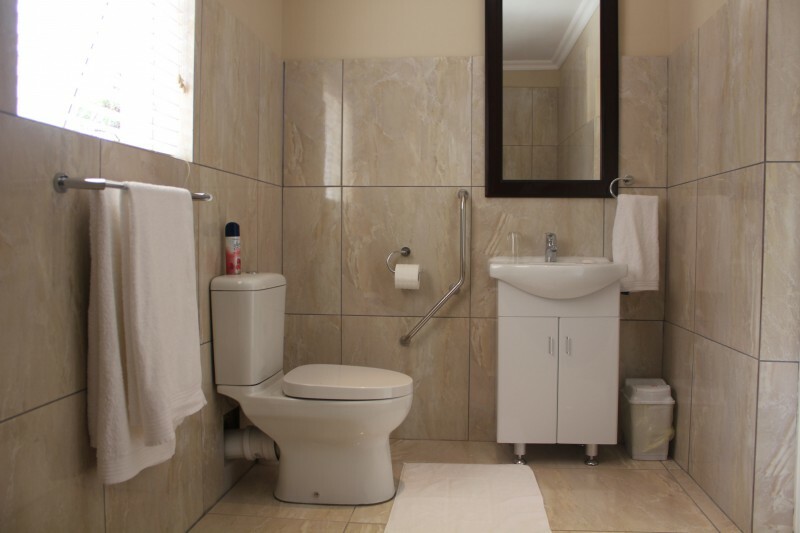 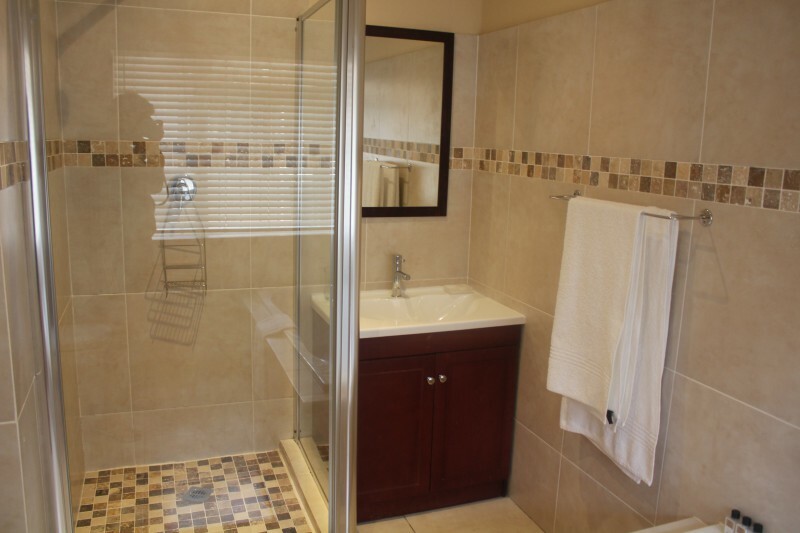 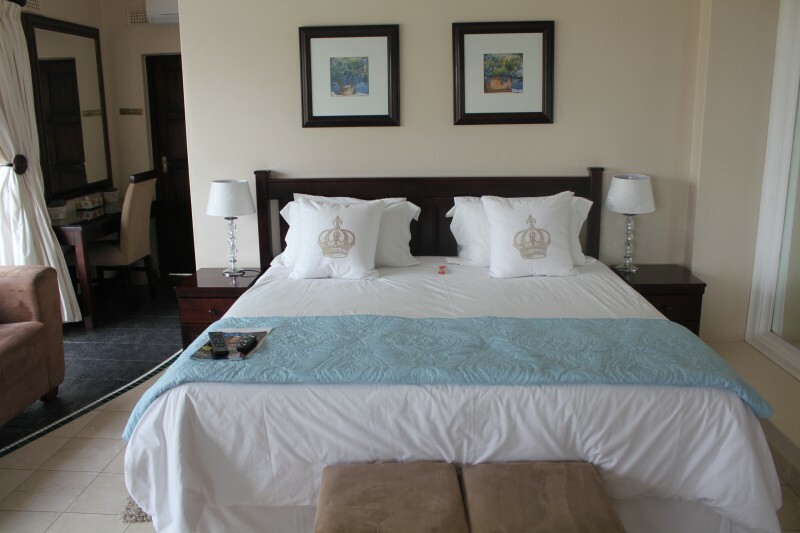 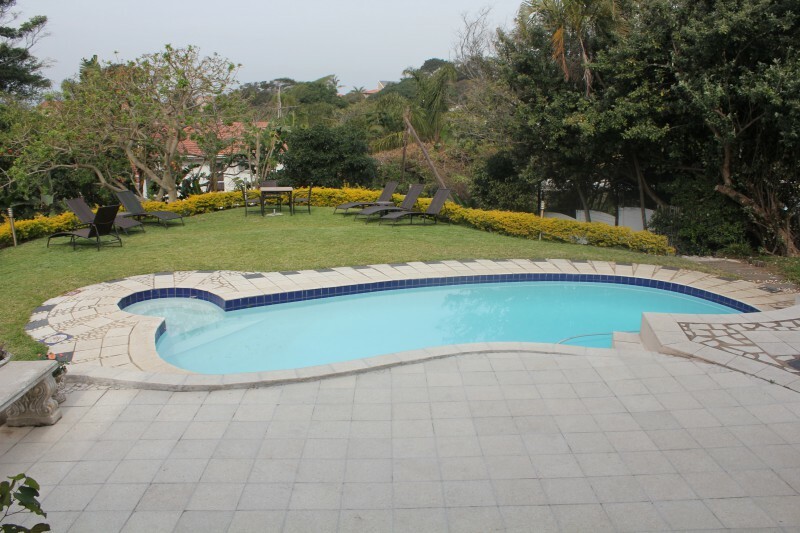 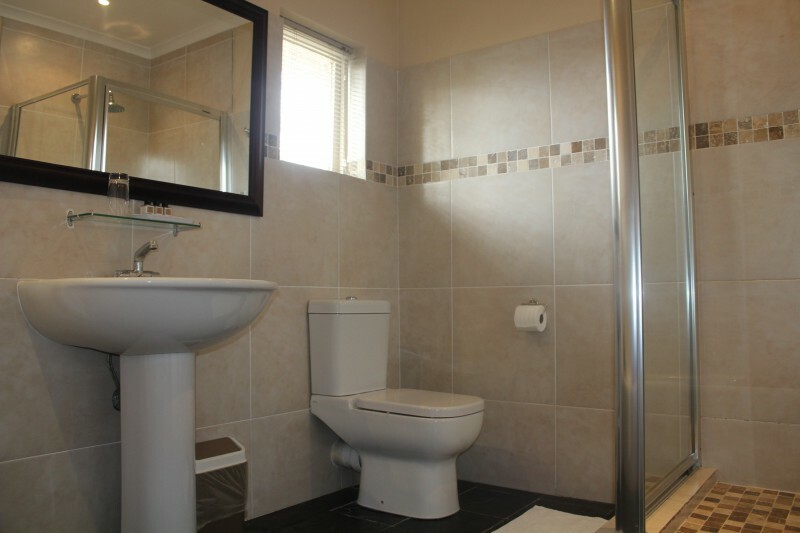 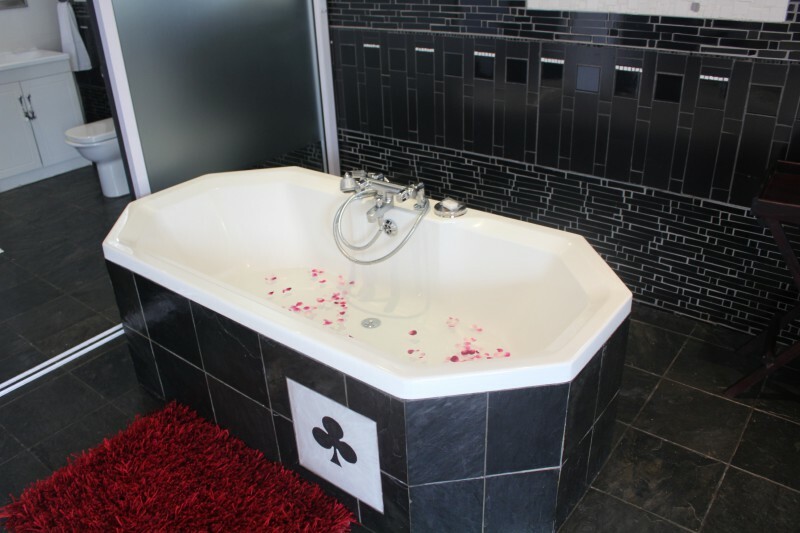 Whether you come to Umhlanga for business or pleasure, Chartwell Guest House has it all! 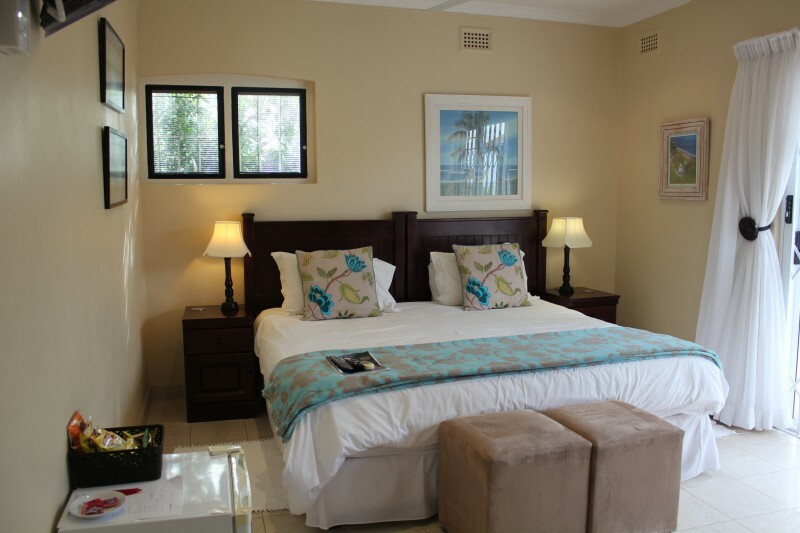 Chartwell Guest House is located at 88 Chartwell Drive, Umhlanga Rocks, 500m from the beach, 4 minutes by car to Gateway and La Lucia Mall and a mere 2 minutes from the cosmopolitan Umhlanga Village where visitors are spoilt for choice among the numerous boutiques, coffee shops, restaurants and newly refurbished malls. 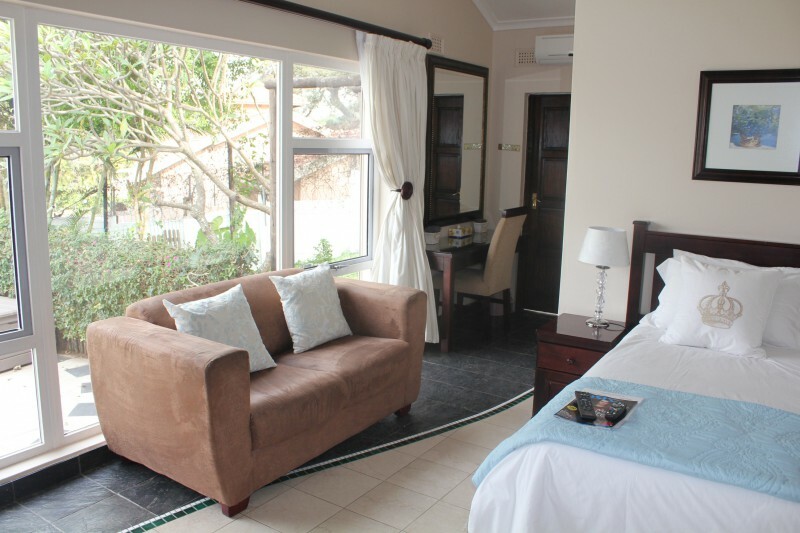 Chartwell Guest House is set in a lush, sub-tropical garden, where birds and mischievious ververt monkeys abound. 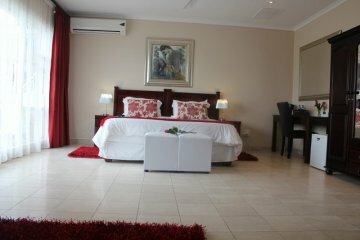 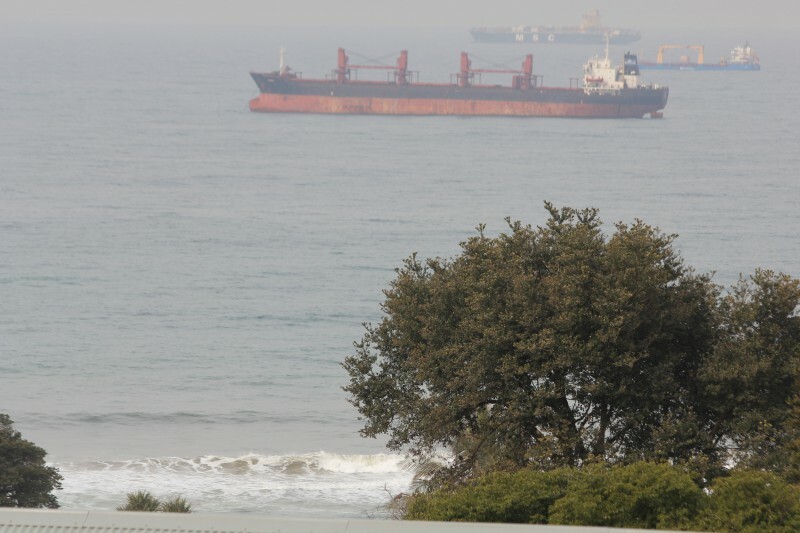 Some of the rooms and the pool area boast lovely sea views. 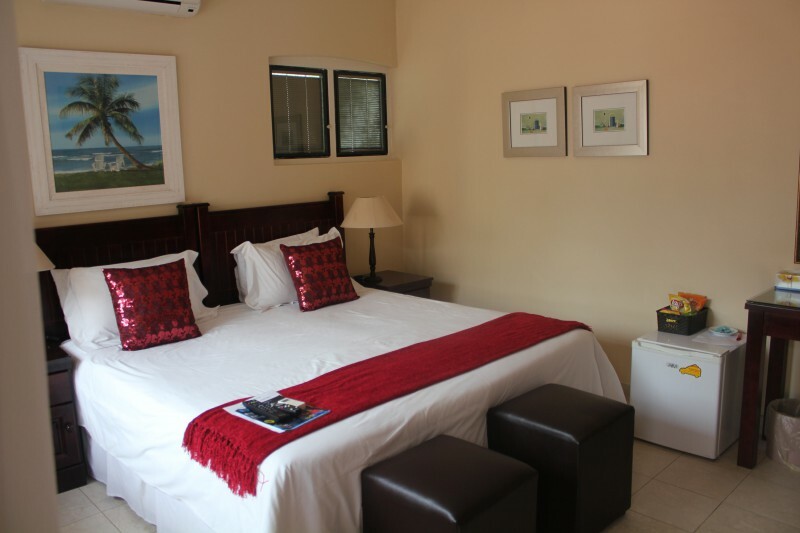 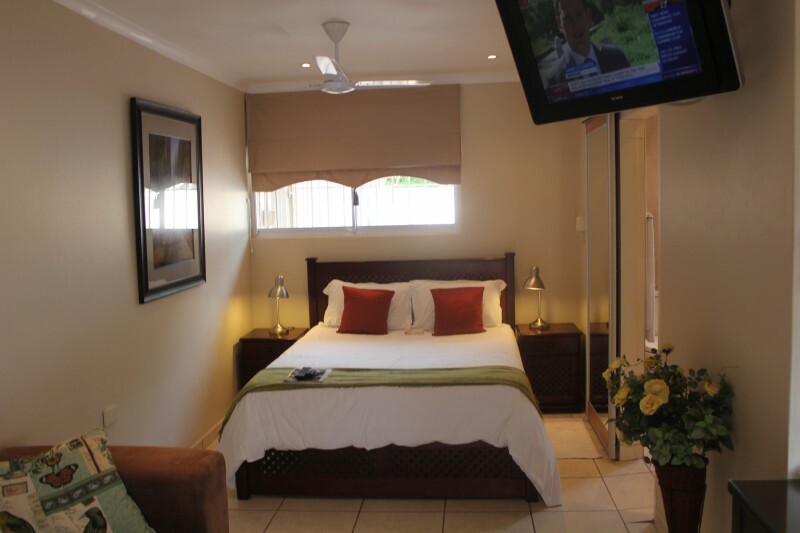 The guest house prides itself on luxurious rooms with a home from home ambiance, warm and generous hospitality, excellent service, prime location, state of the art security and a peaceful setting.